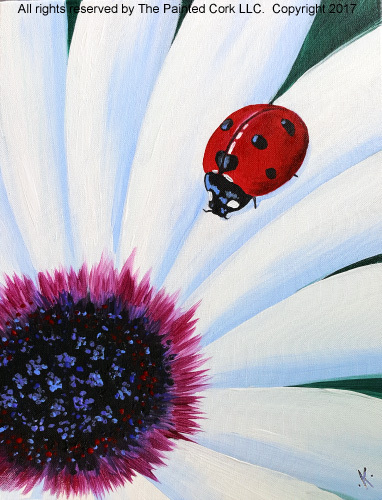 Santa.Cruz.Studio 2/7: Ladybug ~ LADIES NIGHT OUT SPECIAL ~ $10 OFF! Ages 21 and up! LADIES NIGHT OUT SPECIAL ~ $10 OFF!